What new things are awaiting you in the soon to be released major update? 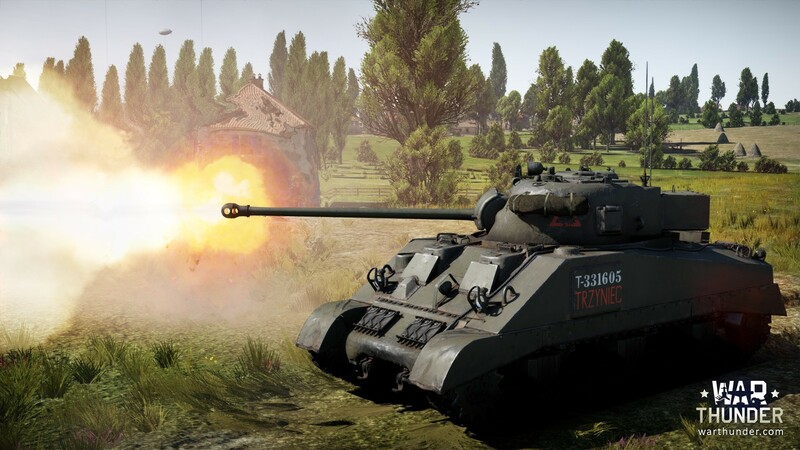 With new vehicles, and features such as working rocket launchers on some tanks, there will be plenty of content to please every War Thunder player! Very soon you will be able to see and experience the first batch of British armoured vehicles. In addition to this, the developers have updated the game engine, added two new locations, and have introduced many more exciting features that will increase the quality of gameplay in all regards. 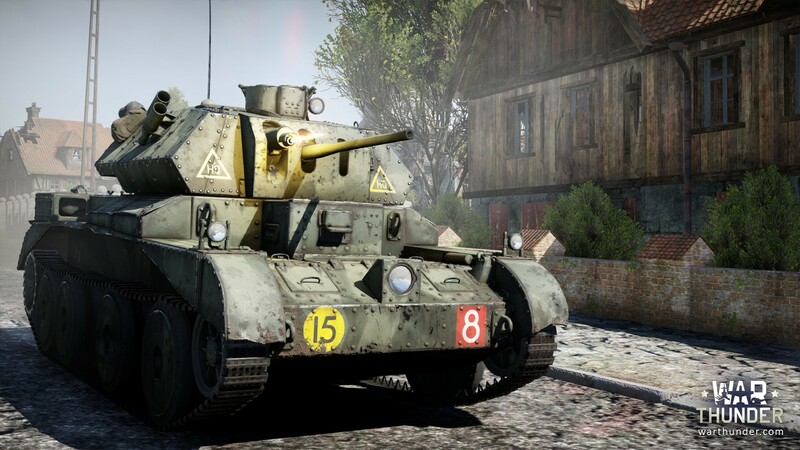 While the research tree of the British ground forces remains in development, the most loyal fans of the British nation, and those that will help contribute to the further development of these vehicles, will be the first to experience them in battle. 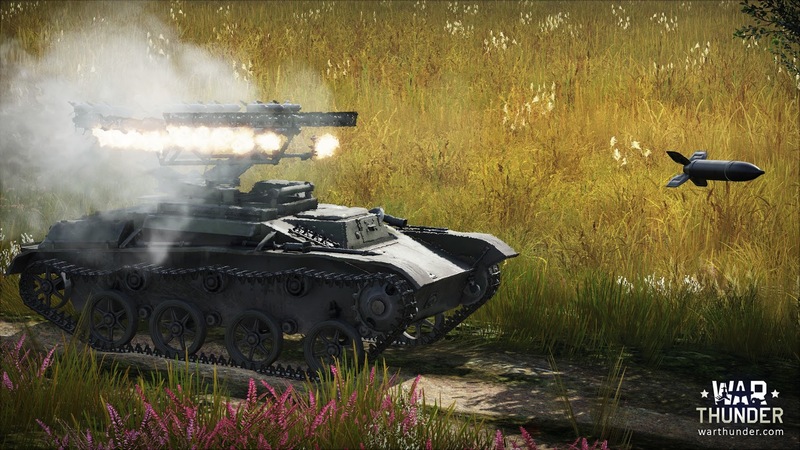 We are proud to introduce the following British ground force vehicles: A13 Mk.II, 17 pdr. M10 65th. Anti-Tank Regt, Sherman Firefly Ic “TRZYNIEC” and A43 Black Prince. 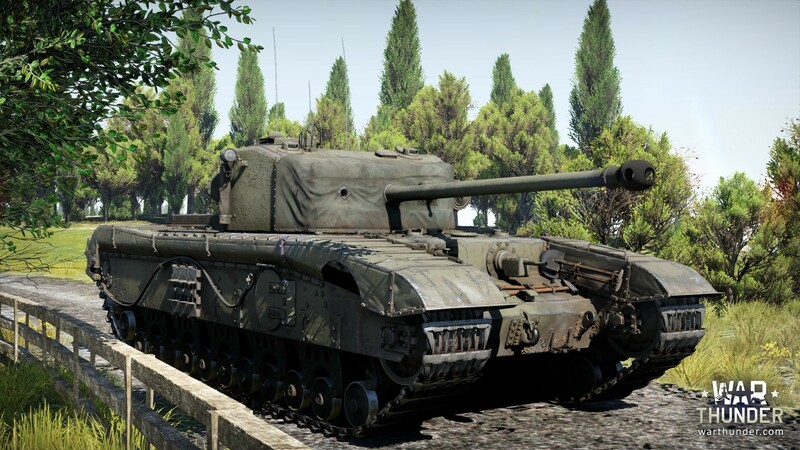 You can read more about these vehicles, as well as the comments from the developers relating to their development, in our Devblog - [Development] Pioneering British Tanks in War Thunder. In update 1.53, we will introduce two new locations for ground vehicles: “Battle for Stalingrad” and “Advance to the Rhine”. 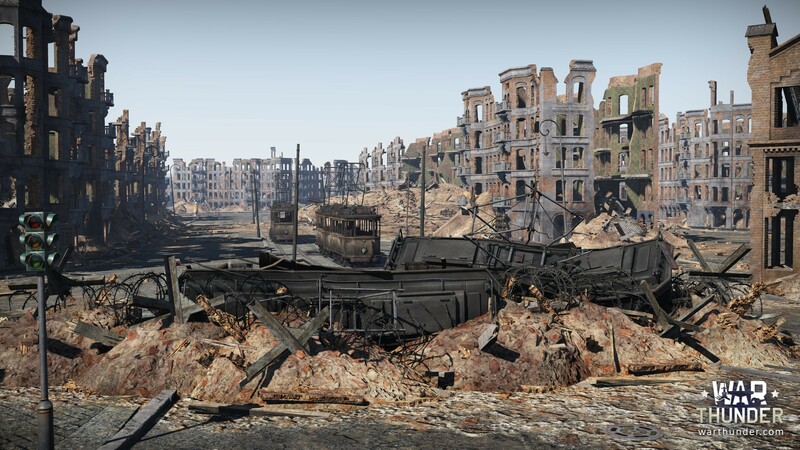 The Stalingrad map is very familiar to our pilots. 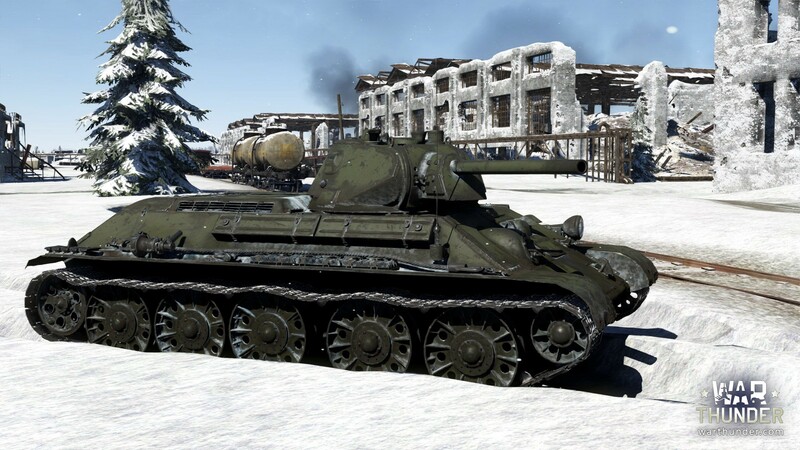 Now, tankers will also be able to battle the harsh winter conditions of this map in update 1.53. In the previous update, we rolled out the first fully urban tank map. Continuing with the theme of highly complex tank battles in urban conditions, update 1.53 will introduce a new map upholding this ideal: The Crossing of the Rhine. With the introduction of ‘NVIDIA Waveworks’ to War Thunder, players will be able to experience incredibly realistic waves and foam effects for oceans, seas, rivers and lakes which will also factor in wind strength and direction. An interesting feature is that this technology provides water surfaces and the ability to interact with other game objects and players. More about Dagor engine 4.0 in our Devblog. 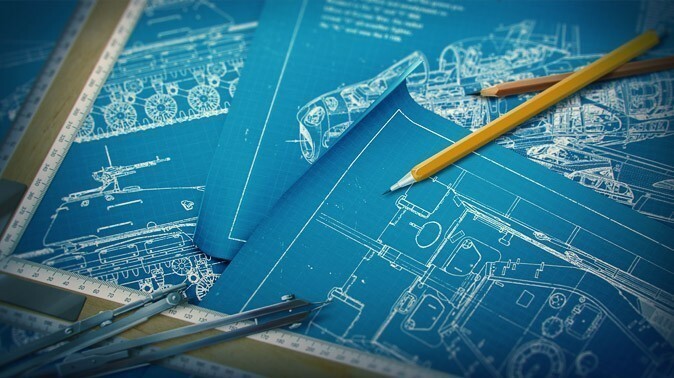 Very soon, we will be proud to introduce a new graphical technology that will be introduced to War Thunder. 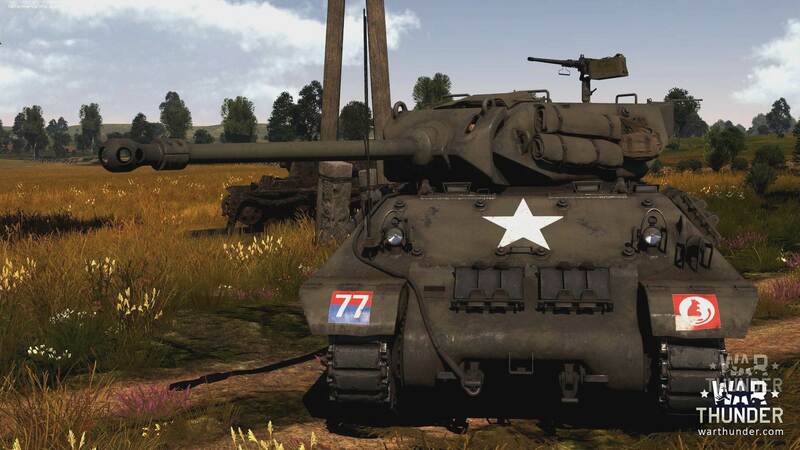 This technology will make the graphics of War Thunder even more realistic and beautiful. 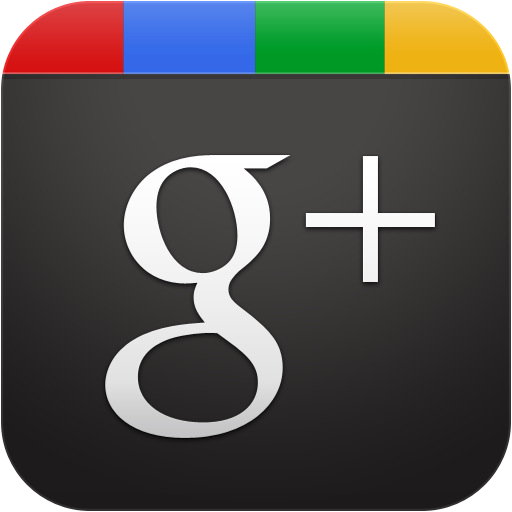 Introducing ‘Physically Based Rendering’, which will provide physically correct image rendering. How do the visual special effects of a film differ from a scene render in War Thunder? How much time is needed in order to get a realistic image in the conditions of constantly changing asynchronous events? The answers to these questions, and many others, can can be found in our Devblog. With the gradual transition to the new Dagor Engine 4.0, update 1.53 will introduce significant changes to the visibility mechanics relating to ground forces and aircraft battles. Because of the improved capabilities the Dagor Engine 4.0, bushes and trees will now show in ground force battles at the same distances in all graphical settings (up to and including High quality settings). More information about the new visibility system can be found in our Devblog. When tanks were first introduced to War Thunder, one of the most common questions players would ask was "Will environments be destructible?" We answered that they would be, but not straight away. At that time, the development team had a whole range of other important and complicated problems to solve. 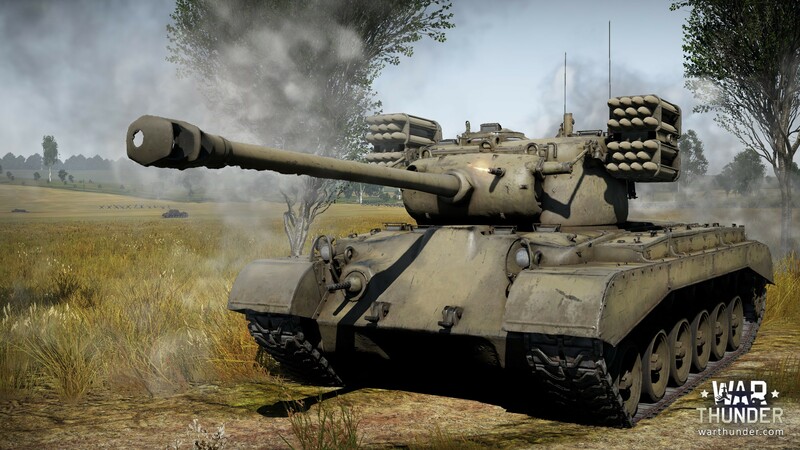 As time went on, the tank trees expanded, the gameplay improved and new maps were introduced. Finally, the time has come for the destructibility we promised you! More about this can be found in our Devblog. Update 1.53 - very soon!